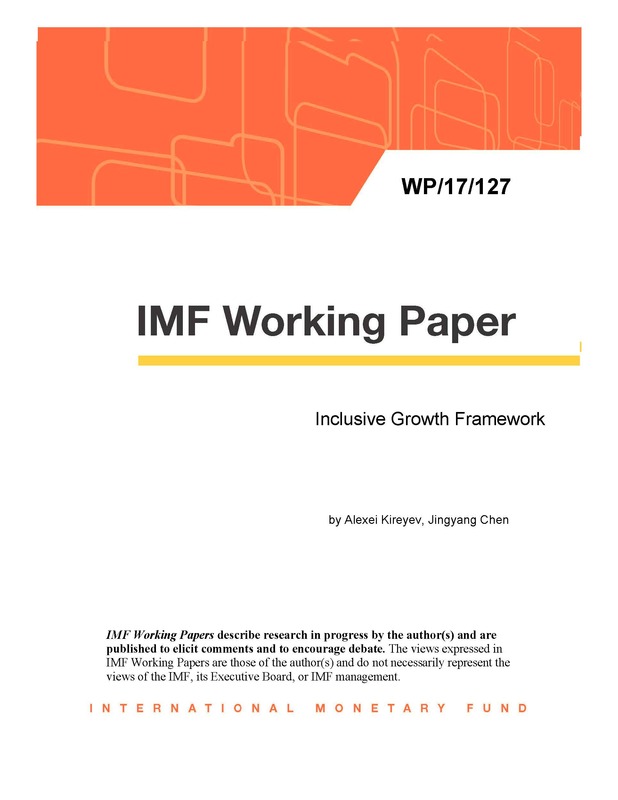 The paper suggests an operationally usable framework for the evaluation of growth inclusiveness—the inclusive growth framework (IGF). Based on the data on growth, poverty, and inequality, the framework allows for the quantitative assessment of growth inclusiveness. The assessment relies on the decomposition of the change in poverty into growth, distribution, and decile effects, which can be calculated using the Distributive Analysis Stata Package (DASP). Availability of at least two household surveys is the main precondition for the use of the IGF. The application of the IGF is illustrated with two country cases of Senegal and Djibouti.